The Social Club building dates back to 1845, when it was built as a school by McDonald & Leslie of Dornoch. The present "L" plan appearance was added by Andrew Maitland & Son of Tain in 1885. 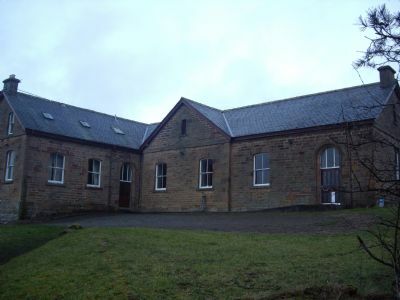 The school moved to Evelix Road (the present Primary School) in 1911, and the Schoolhill building was designated as a reading room and recreation place for the "men and boys of Dornoch" under the care of local Trustees. The rear extension containing the kitchen and toilets was added in 1979. In 2012 DADCA purchased the building from the trustees on behalf of the community.